A Touch Of Class Moving & Delivery Ltd. offers cost effective customized storage solutions for home and business owners in the Victoria region. Whether you require long term storage of commercial goods, office equipment, documents files, or short term storage for household belongings and seasonal items, A Touch Of Class Moving & Delivery Ltd. provides protection for your valuables that offers you ultimate peace of mind. If you're a Victoria resident on the move, it's likely you'll need a place to store some of your things while you're getting settled. 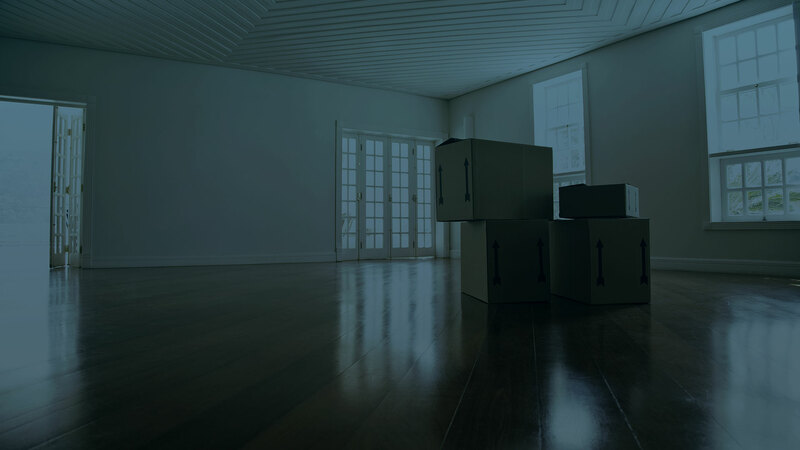 Whether your new apartment is smaller than anticipated, or you just need a safe spot to keep your antiques while you get everything set up, the end result is the same: you need a short term storage solution! When you're planning a move, sometimes it makes sense to store some of your items until you're settled and ready to find a spot for them. 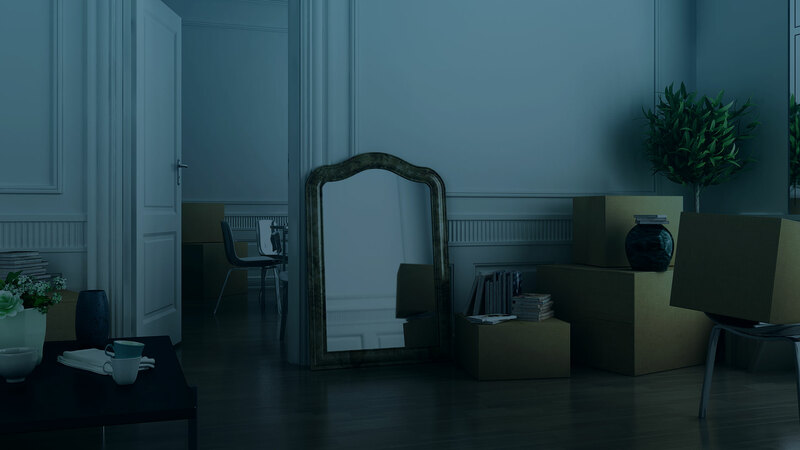 Whether it's that couch you're not sure if you'll keep, or some office equipment you haven't found a place for yet, long term storage is a good option for many Victoria residents.